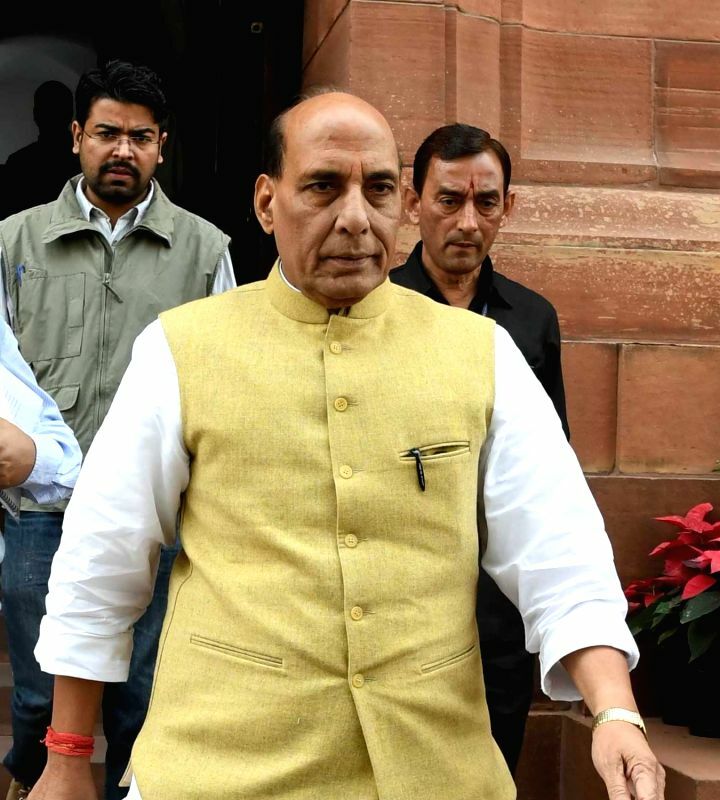 New Delhi, Aug 10 : Union Home Minister Rajanth Singh will visit flood-affected areas in Kerala on Sunday, a Ministry statement said on Friday. At least 27 people have died in the state due to incessant rain and landslides in the last 48 hours. The Minister's visit follows a "crisis-like" situation in the state where large areas have been inundated by floodwaters landslides have blocked vital roads. 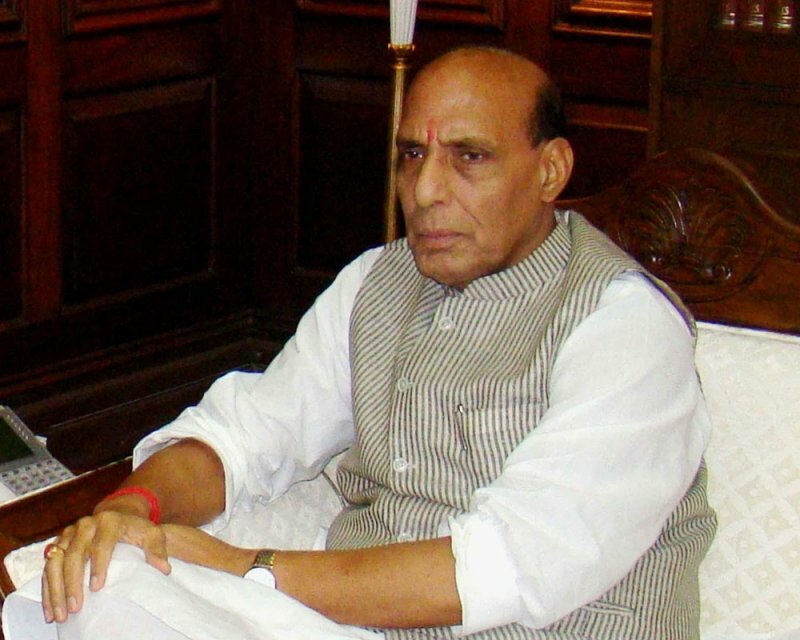 Earlier in the day, Rajnath Singh spoke to Chief Minister Pinarayi Vijayan on phone and took stock of the situation in the state, besides assuring him of all Central help. Several Kerala districts have been receiving heavy rains since Wednesday.